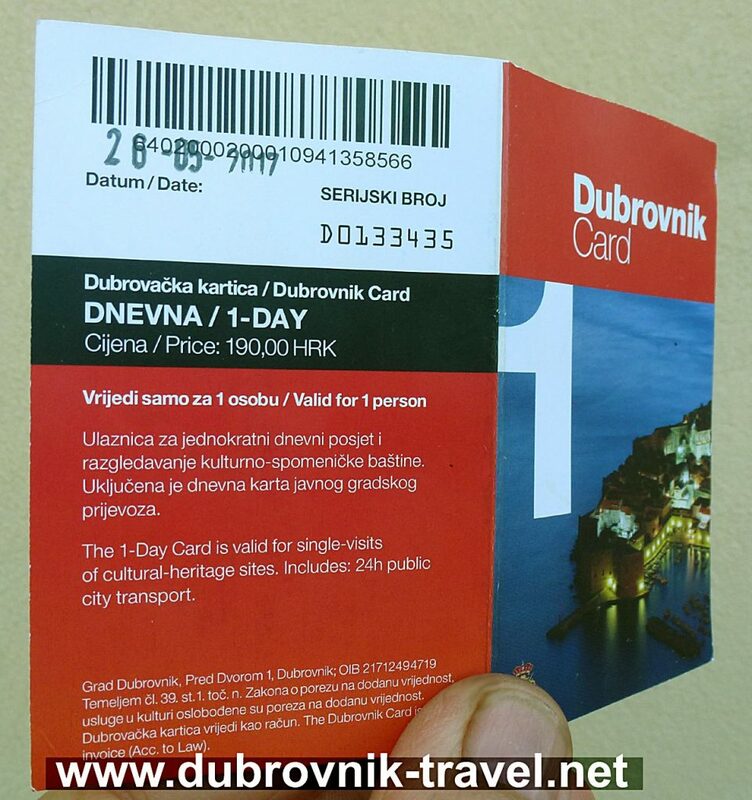 Dubrovnik Card is valid for one day. The price is 190 HRK. 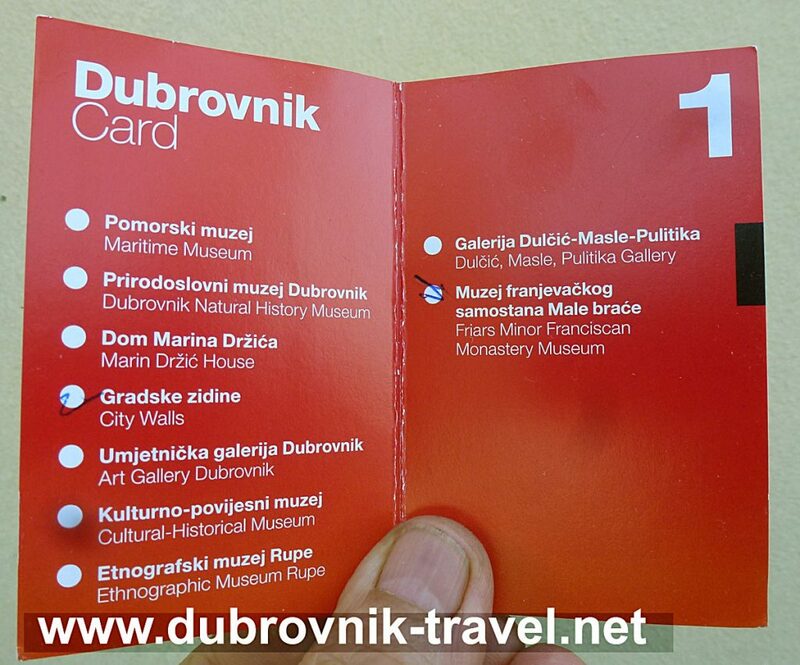 It includes a single visit to local cultural and heritage sites including Walls of Dubrovnik and museums (see on above photo). The card also includes free 24 hrs public transport service. 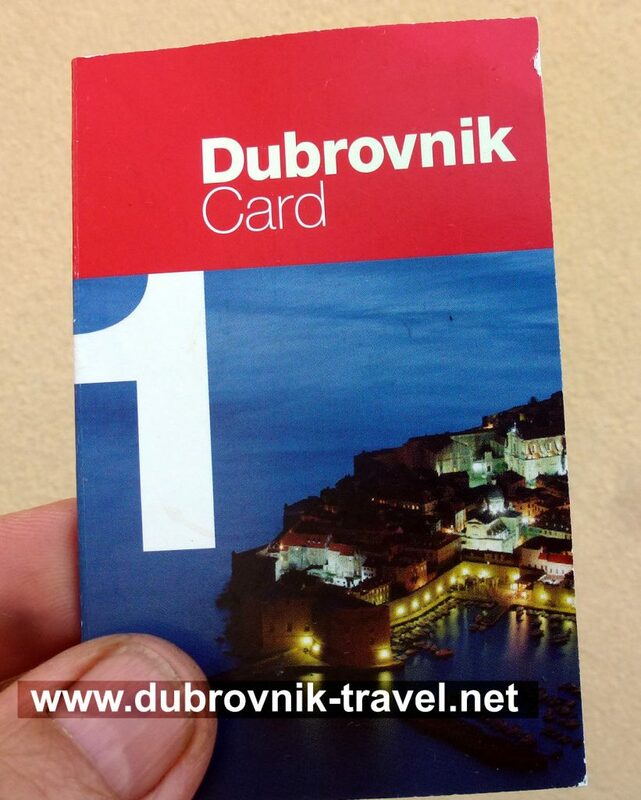 I bought this particular card in May 2017 on one of the occasions when visiting Dubrovnik.